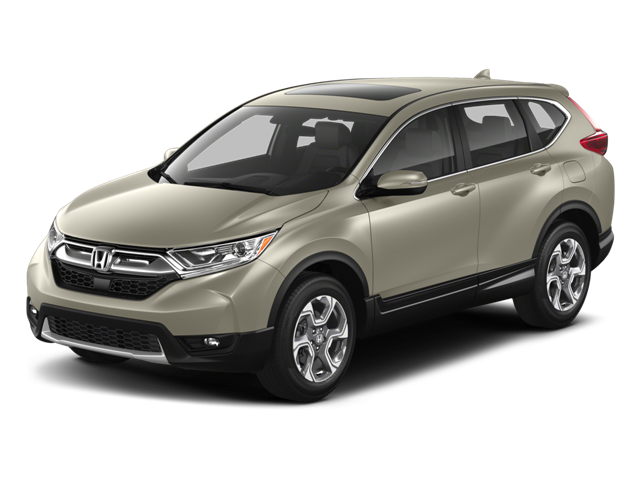 **NON-SMOKER**, HONDA CERTIFIED!, USB PORT!, MOON ROOF/SUNROOF!, REAR VIEW CAMERA!, BLUETOOTH!, LOCAL TRADE!, REMAINING FULL FACTORY WARRANTY!, WE DON`T SELL GOOD CARS WE SELL GREAT CARS!, AWD. **NON-SMOKER**, **154 POINT INSPECTION**, HONDA CERTIFIED!, USB PORT!, MOON ROOF/SUNROOF!, REAR VIEW CAMERA!, BLUETOOTH!, GREAT VEHICLE HISTORY!, ONE OWNER!, LOCAL TRADE!, REMAINING FULL FACTORY WARRANTY!, WE DON`T SELL GOOD CARS WE SELL GREAT CARS!,. 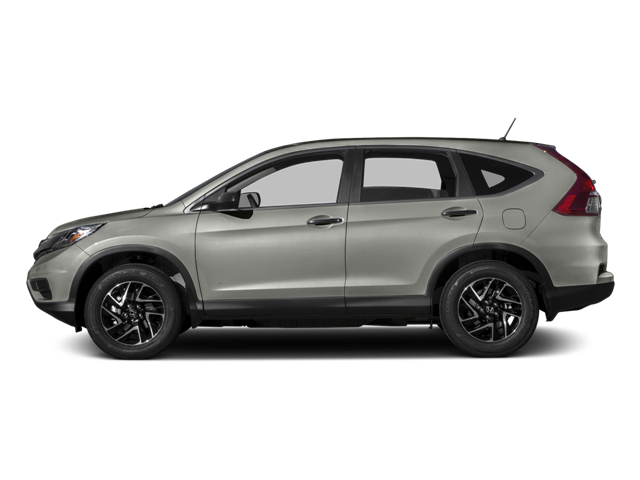 Alabaster Silver Metallic 2016 Honda CR-V EX-L AWD CVT 2.4L I4 DOHC 16V i-VTEC AWD. 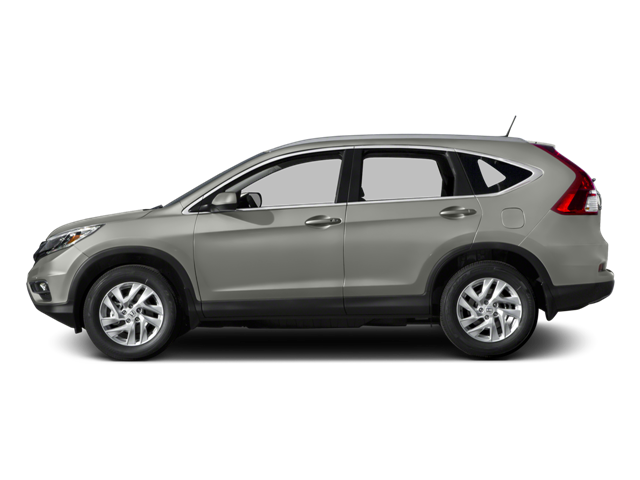 Alabaster Silver Metallic 2016 Honda CR-V SE AWD CVT 2.4L I4 DOHC 16V i-VTEC AWD.